Below are a few facts people may not know when it comes to gold. Though many are interested in the precious metal, they might not know it’s origins. Gold is one of if not the first, metal used by humans. The oldest artifacts that are known to be gold come from the Thracian civilization that is is present-day Bulgaria. The items date back 4000 years. Tutankhamun, an Egyptian pharaoh has a death mask that contains around 220 pounds of gold. 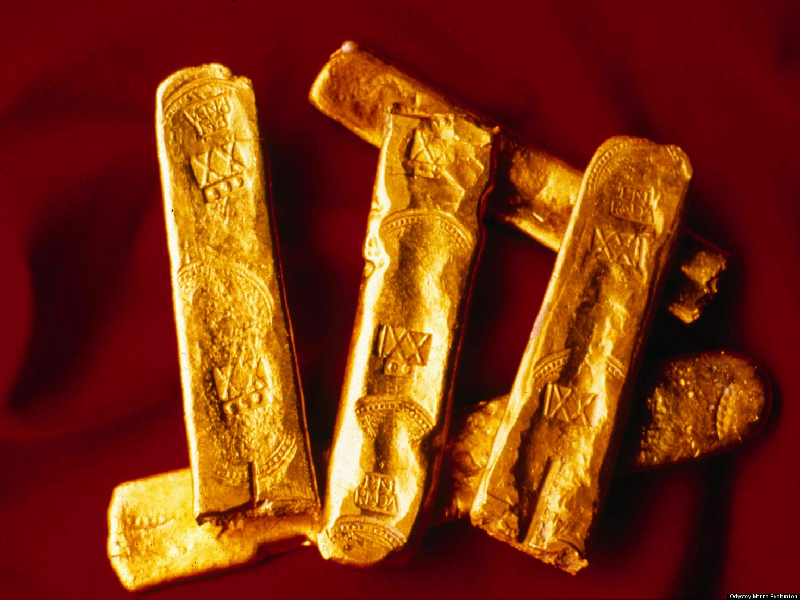 Though the precious metal has had many of uses in the past millennia, over 90 percent of all gold ever in circulation was has been mined since 1848. It’s great for conducting electricity. Gold is efficient when it comes to the transfer of heat and electricity. However, copper and silver transfer electricity better. With gold being good at resisting oxidation and corrosion, electrics move quickly through the precious metal. If you find sunken treasure, you might not get to keep your gold! A Florida diver by the name of Mel Fisher was able to locate the Nuestra Señora de Atocha, in 1985. It was a Spanish naval ship that had loads of valuables on board. However, a hurricane in 1622 caused the ship to sink. Decades after finding the ship, Fisher was able to retrieve millions of dollars worth of gold, silver, emeralds, and pearls. Even so, historians, conservationists, and archaeologists protested against the findings. Gold may help destroy cancer for good. According to chemist Mostafa A. El-Sayed, when you cut gold into small pieces, the property changes. He conducted a test with mice who had tumors and was able to place gold nanorod into them. The rods were hot enough to call off the adjacent cancer cells. After checking on the mice after fifteen months, they were able to notice that their toxicity levels remained low.